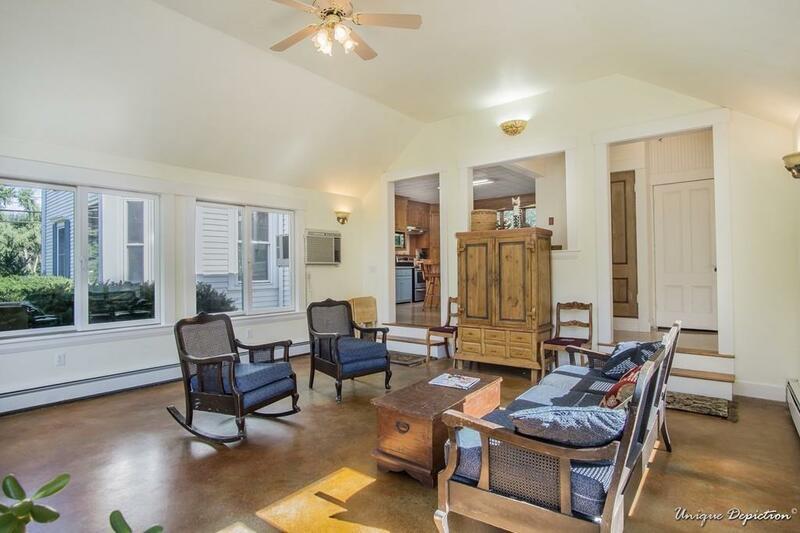 The farm house style is all the rage and this is the perfect farm house to call your own. 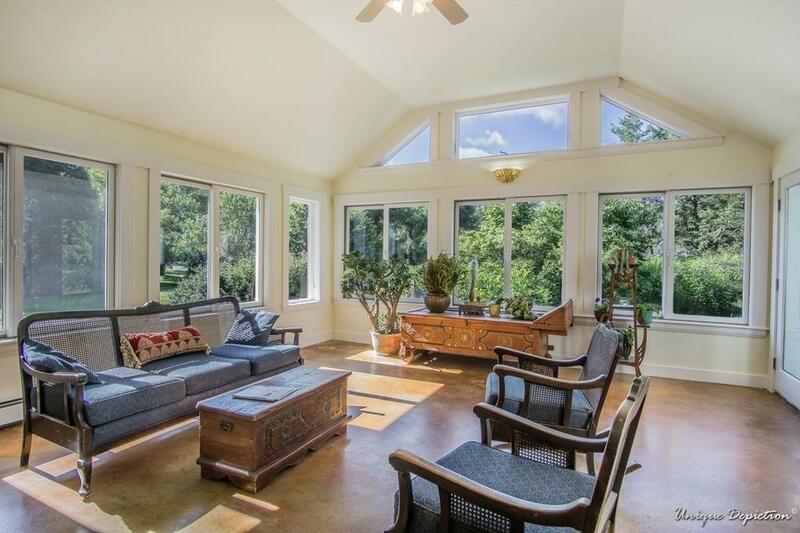 This home has beautiful high ceilings and charming built-ins. The house is situated on a very large private lot with gardens and fruit trees. You will love the open floor plan between the kitchen and the family room which has cathedral ceilings and loads of windows. Large dining room with bay window and custom built-ins. First floor office or den area. Living room with chandelier. Upstairs there are five bedrooms. Newly added master suite with four closets, private bath, laundry and cathedral ceiling. 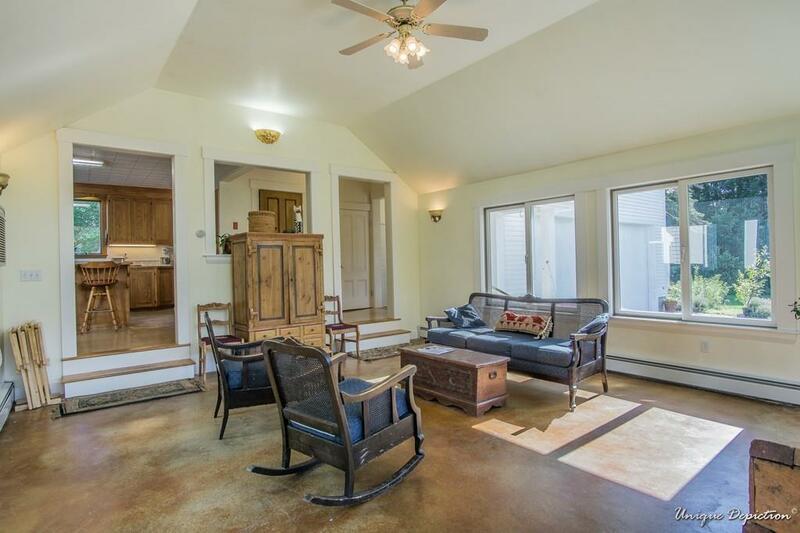 You will love the attached two stall garage with high ceilings and workshop area. Make this farm house your own. It has everything youre looking for in the old style with the new amenities. Disclosures Bedroom W/Carpet Has Painted Pine Floors Under Carpet. Septic is For Five Bedrooms (See Town Document On Paperclip Documents). Exclusions See Inclusions/Exclusions List. If Anything is Added To The Offer Please Add it To This List.